It's Shelf Time! 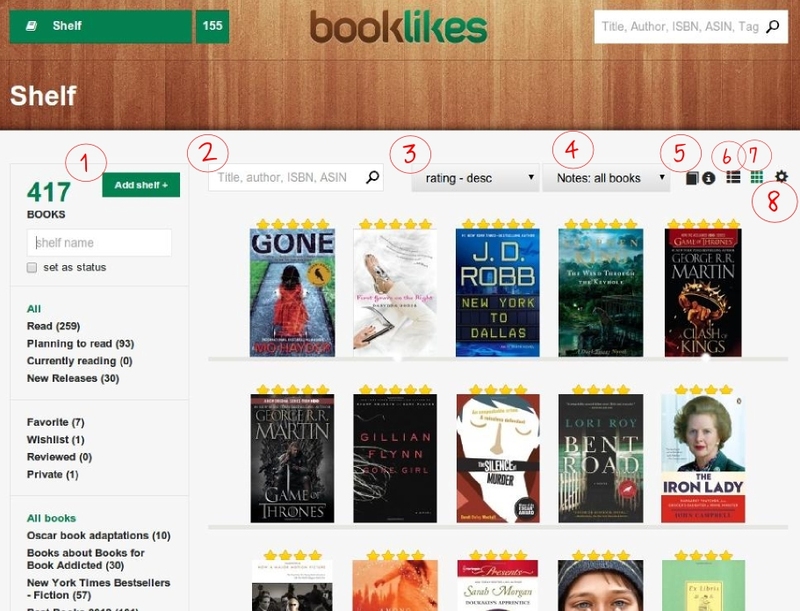 The makeover on BookLikes is still on. It's time for your shelves. Your main Shelf Page has just received a new look. 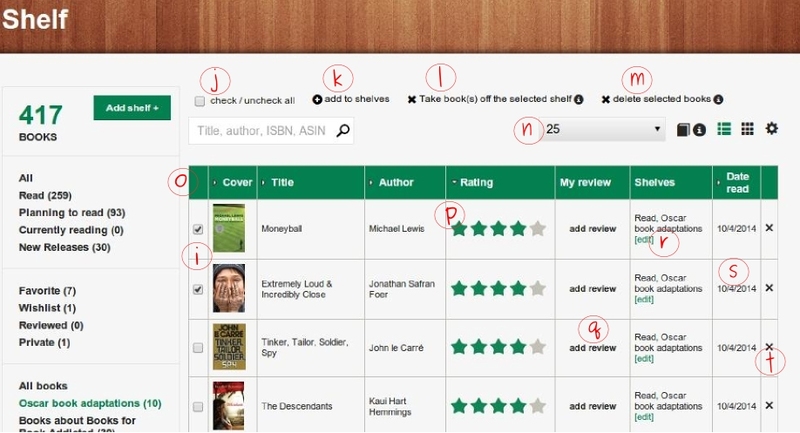 Don't worry, all the shelf options are there, it's also a good timing to remind all the shelf features on BookLikes. Please have a look at the know-how and the shelf tips below. 1 - Add a new shelf - this option is placed on the top, next to the book count. Press the button, write a shelf name and press enter. Your new shelf will be added. You can also set it as as exclusive status, then it will be added under other statuses: Read, Planning to read and Currently reading. 2 - A Shelf search - Now you can search your shelf not only in the table view but also in the cover view. 3 - Sort by option for your books - choose how to view your books. You can choose the default vie in the Shelf Settings (number 8). 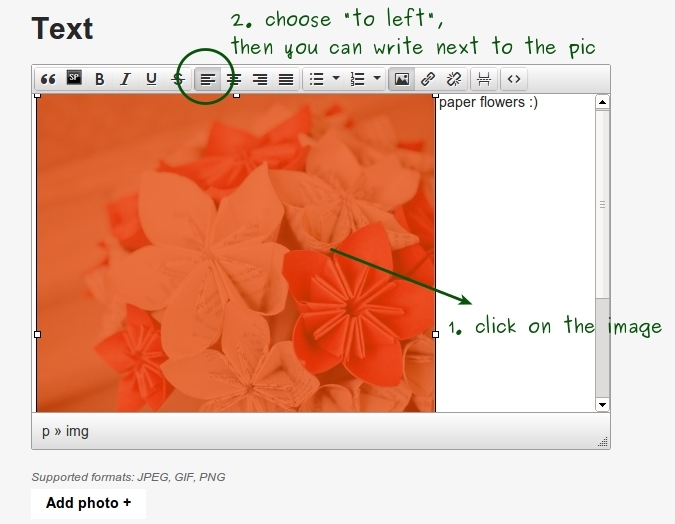 The default view is visible for you and your blog guests. 4 - Your private notes - find books with your private notes. Additionally, the book with a private note receives a note dot under the cover. 5 - Shelve it! 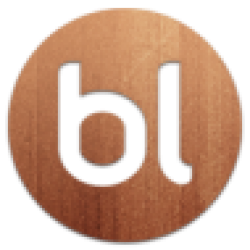 button - a feature that helps you shelving new books from other webpages (e.g. Amazon book pages and GR). 6 and 7 - Cover view and Table view for your Shelf - you can change that as you wish, to set a default Shelf view, go to Shelf Settings (number 8). 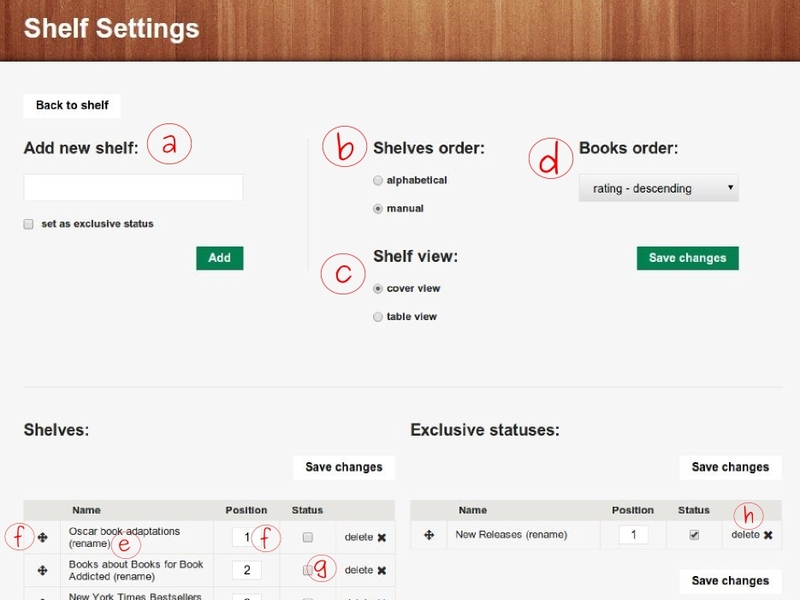 8 - Shelf Settings - This is the place to manage your shelves, statuses and sorting options, have a look at available options below. h - Delete the shelf. Remember to Save all the changes in the particular sections to make all the updates visible on your Shelf page. The Table Shelf View options remain the same and the change is only slight. See what you can do with your book in the shelf table view below. 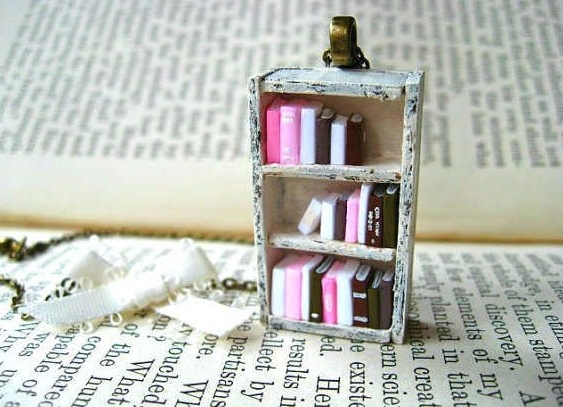 t - delete a book from your shelf. Some options have also changed, for example the way to set a position for a photo in your post - to set a picture use the align options. Please add photo to your post as usual and follow the steps below.